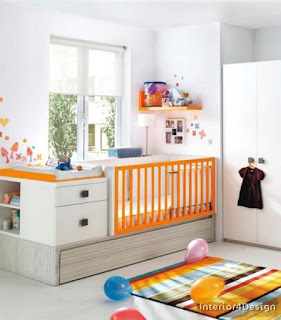 The most important points that the parents should focus on when furnishing children's rooms with small space is the selection and design of furniture according to the corners of the room and the allocation of space suitable for playing Child and sitting in the room. 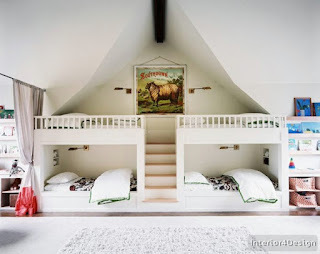 If there is more than one child in the room, always choose the two-bedroom family in a stylish manner suitable for the size of the room and choose the right angle, which is usually next to the window, taking care to choose the strong furniture that carries the weight of the child and the height of the bed too much for the safety of children . 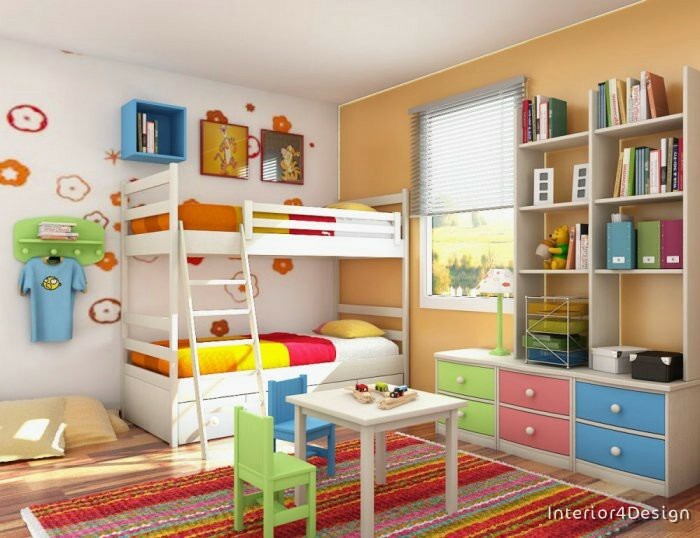 When furnishing small children's rooms you should focus on choosing light colors and white to give the place the required breadth and comfort of the child. 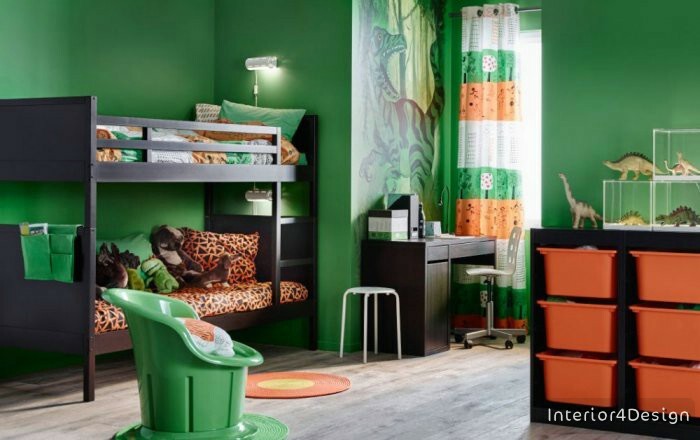 Many colors can be chosen in the room by distributing colors in furniture, shelves, chairs, curtains and carpets so that they are in harmony with each other in an elegant and fun manner that matches the spirit and wishes of children. 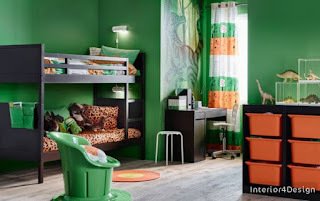 It is always better to design children's rooms on demand and not to buy them ready to match the corners and size of the room and always prefer to choose wood and furniture of high quality to withstand the movement of many children. The shelves are very ideal for storing children's requirements. 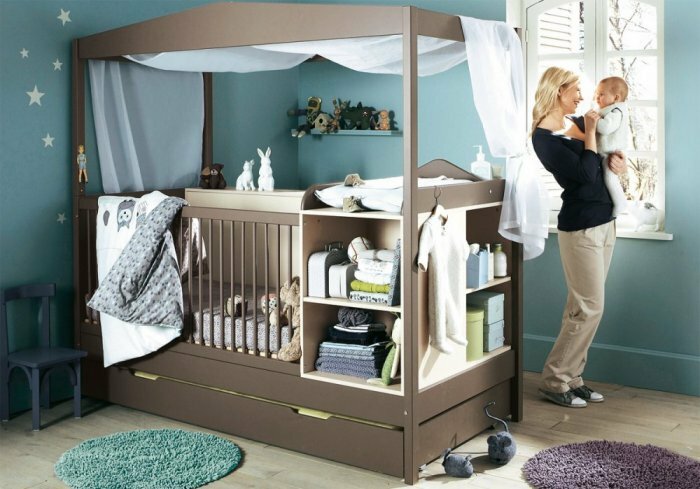 They are closer to the eye rather than looking at the storage units, which will make the child look for his accessories, which will cause chaos in the room. 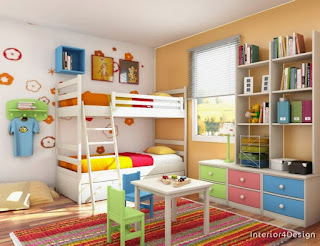 It is very important to coordinate the distribution of furniture by room size to give space and comfort to the child. 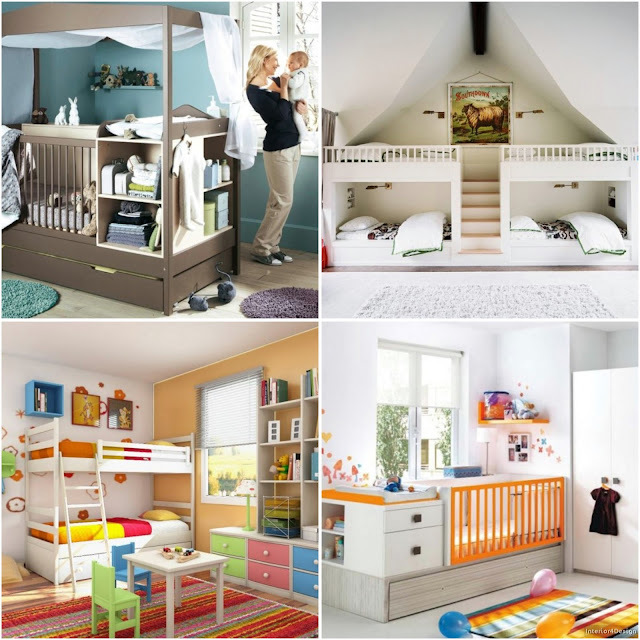 To provide space in infant rooms, use the boxes instead of the wheel. 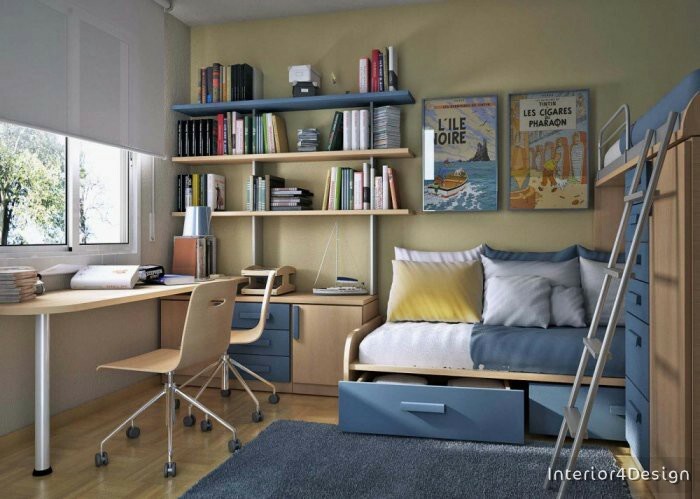 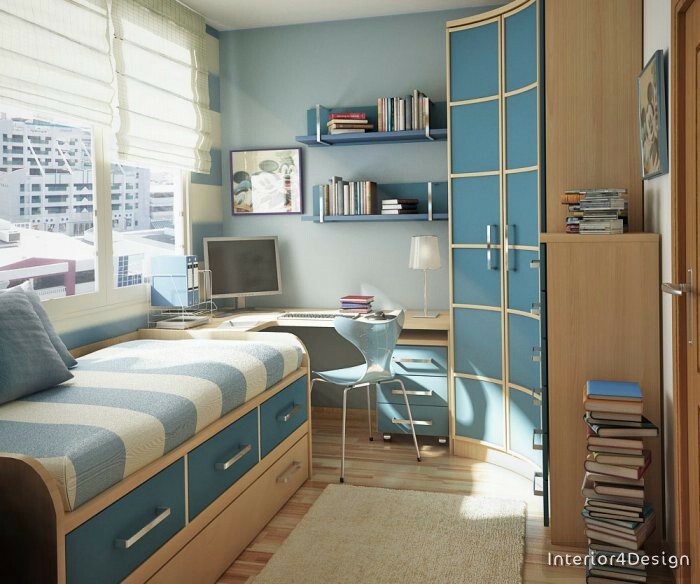 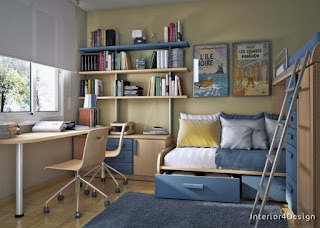 Blending the bed with the storage space to provide space in the children's rooms is an amazing idea to use the space. 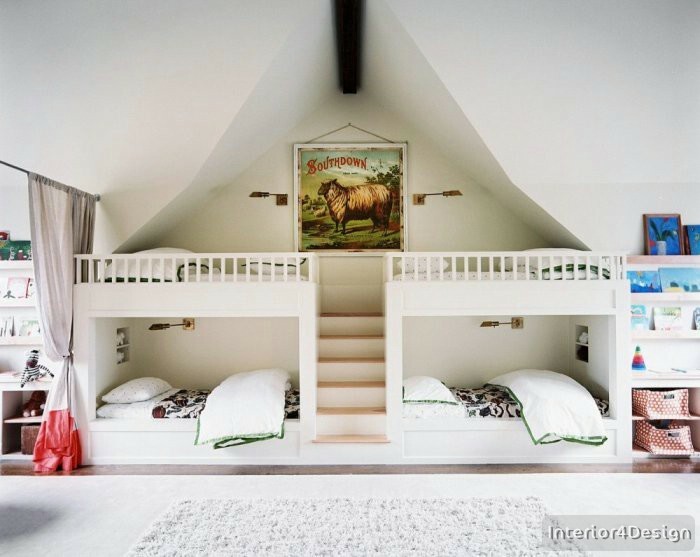 There are beds designed to combine storage with the family to save space.